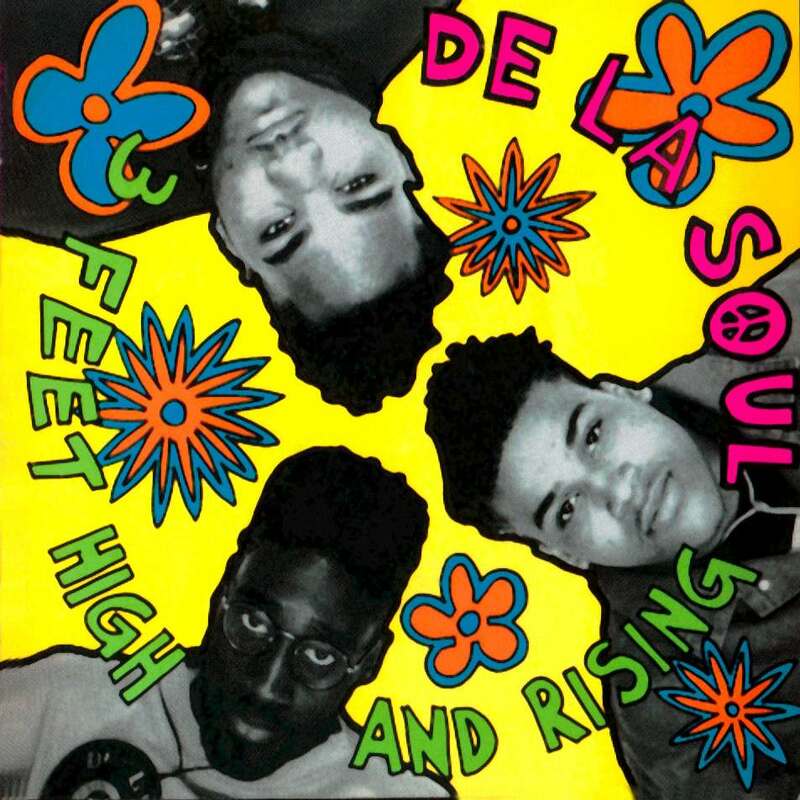 An acknowledged classic, De La Soul's debut album now resides in something of a vacuum. A little like Captain Beefheart's Trout Mask Replica, this is a record of such startling originality that was paradoxically to lead the band eventually down a creative dead end. The 'D.A.I.S.Y. Age' message of positivity (shared by fellow travellers like A Tribe Called Quest), was originally put forward as an answer to the increasingly violent, misogynistic world of rap. But one look around today seems to confirm that their message, while both intelligent and deftly put, fell on a lot of deaf ears. But for a brief spell, it looked like Posdnuos (Kelvin Mercer), Trugoy the Dove (David Jude Jolicoeur), and Pasemaster Mase (Vincent Mason) had shown the direction that hip hop should take.